The focus of our practice has become Medicare Health Plan Options. We assist those turning 65 or new to Medicare in evaluating their choices. We also find ourselves doing a lot of work with people over 65 comparing their group health plan vs. Medicare plan options. We are independent agents representing most of the major carriers. Paul and his associates have a reputation for product knowledge, honesty, and integrity. Paul is also known for taking his business but not himself too seriously. Very active in the San Fernando Valley community. 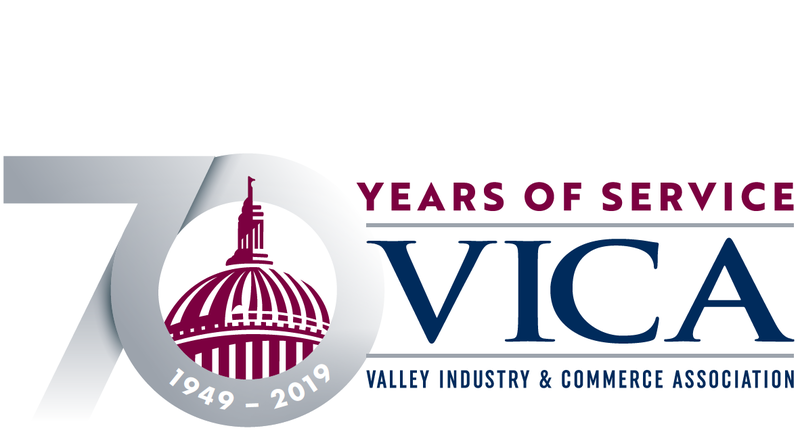 13 year member of VICA. We also have associates than can help with group health/employee benefits, individual health, Long Term Care, Life and Disability Insurance. For the past several years Paul has dedicated himself to becoming extremely knowledgeable on senior health plan options. He does many purely educational presentations for employer groups and individuals.